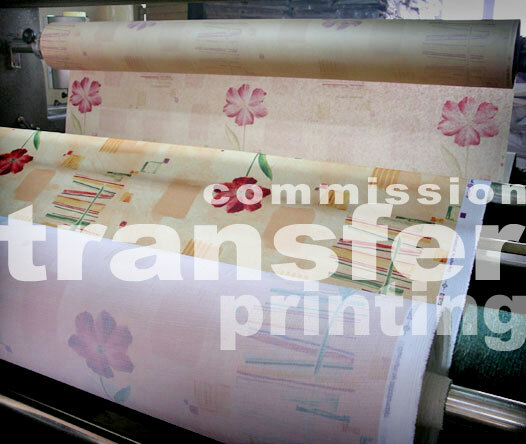 Commission transfer printing :: Thanks to the best European equipment, we make quality commission transfer printing onto rolls and panels. 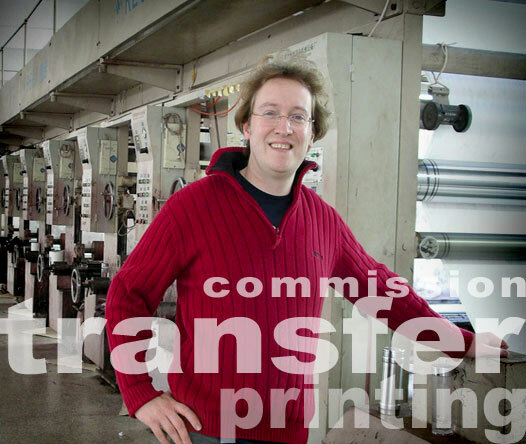 Thanks to the best European equipment, we make quality commission transfer printing onto rolls and panels. 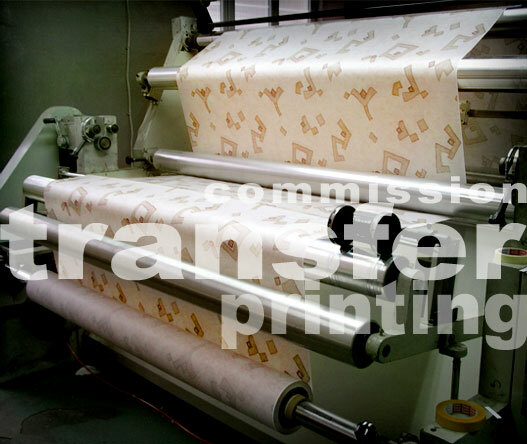 We print onto polyester fabrics from our clients and also from our own stock. 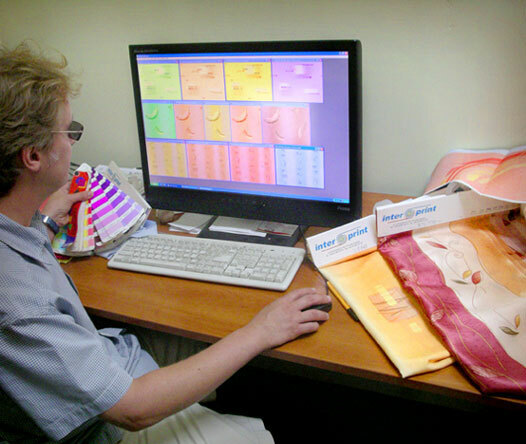 The designs and colorways are agreed individually with each client.